De Turkse fansite SimsTR heeft een leuke pack online gezet voor Valentijnsdag nog: Loverland. 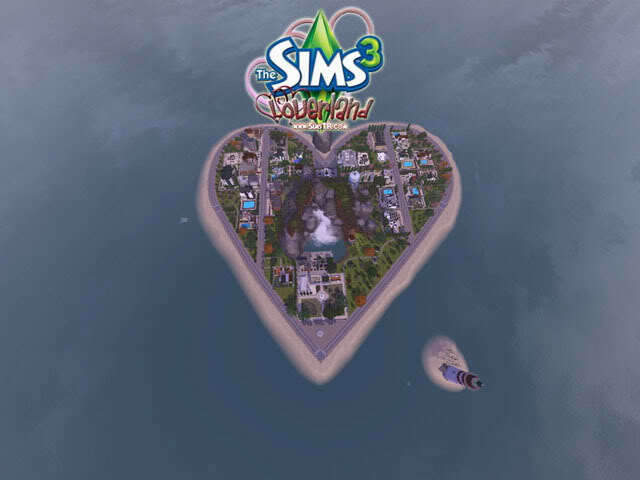 In de pack zit een nieuw land in de vorm van een hartje, huizen, kleding en Sims. 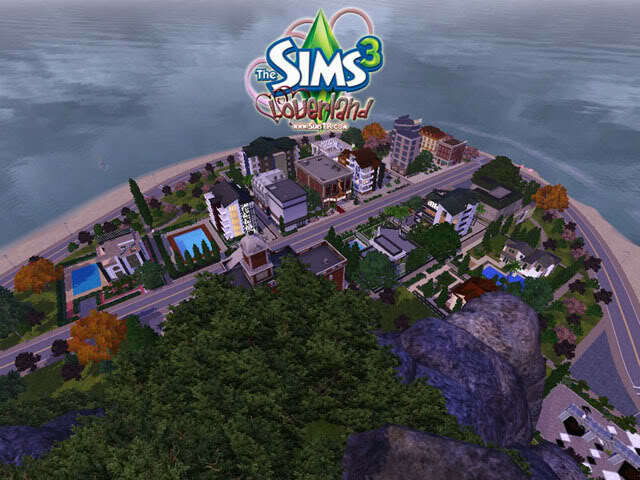 Complete The Sims 3 World with unique housing, clothing and sims. 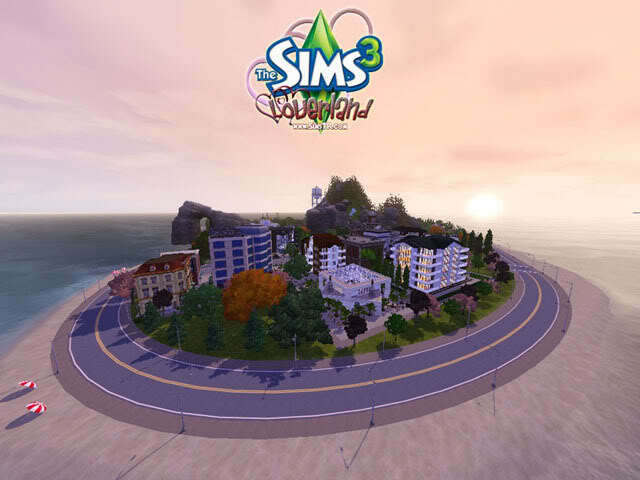 “Loverland” is a pack prepared by SimsTR Staff and Mini Designers for the Valentine’s Day. Loverland heart shaped. And many memories inside. This two packages. [Main package][Alternative sim package-Mods downloads contains] For high performance: Mods downloads separate. If you want, you can download. INSTALLATION: Download Loverland [Setup] and install. And then manually install them from the Launcher. That’s all.